This morning, Qualcomm provided early details on the GPU and ISP that will be featured in their next flagship chipset, the Snapdragon 820. When the 820 arrives next year (1H 2016) it will sport a new Adreno 530 GPU and 14-bit Spectra image signal processing (ISP) unit that show solid improvements over previous generation products. Qualcomm also announced that another new GPU, the Adreno 510, will be featured in upcoming Snapdragon 620 and 618 processors, both of which should arrive in phones before 2015 ends. Software compatibility between Adreno 530 and Adreno 510. Next generation Computer Vision and other use cases via direct-to-DSP raw bayer data streaming and pre-processing capabilities. While the big news here is talk of the Adreno 530 in next year’s Snapdragon 820, don’t overlook the Adreno 510 in the Snapdragon 620. While nothing is confirmed, there are rumors circulating about suggesting that the new LG Nexus phone will run a Snapdragon 620. (Los Angeles), SIGGRAPH 2015, Aug. 12, 2015 – Qualcomm Incorporated (NASDAQ: QCOM) today announced that its subsidiary, Qualcomm Technologies, Inc. (QTI), has introduced its next-generation visual processing technology with new versions of its graphics processing unit (GPU) and image signal processing (ISP) unit, to deliver significant advancements in performance, power efficiency and user experience to Qualcomm®Snapdragon™ processors. The new Qualcomm® Adreno™ 5xx GPU architecture delivers increased speed and efficiency over the previous generation and supports stunning high-definition mobile graphics while introducing general-purpose compute co-processing for exceptionally low power consumption. The first two GPUs available on the new architecture, the Adreno 530 and Adreno 510, will be available integrated within the forthcomingSnapdragon 820 and Snapdragon 620/618 processors. In addition, Snapdragon 820 will also debut the new 14-bit Qualcomm Spectra™ image signal processing (ISP) unit, designed to support superior DSLR-quality photography and enhanced computer vision. 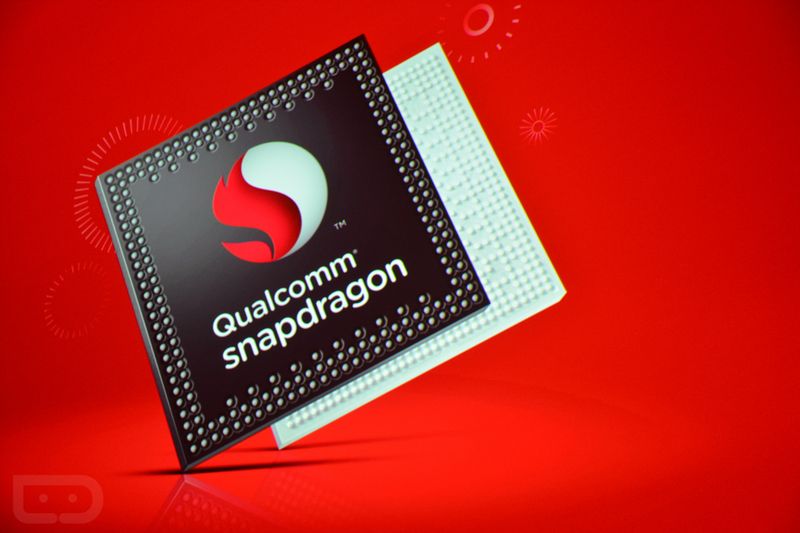 Devices based on Snapdragon 820 are expected to be available in 1H 2016. Qualcomm Snapdragon, Qualcomm Adreno and Qualcomm Spectra are products of QTI.